UK Law (An Irish Guide) provides a practical guide to law, tax, regulation and legislation in the United Kingdom. It is aimed primarily at businesses and individuals in the Republic of Ireland, who trade in or with the United Kingdom or who own assets in it. UK Law is published by Legal Guide Limited, which is a private limited liability company incorporated in Ireland. Legal Guide Limited is also publisher of the Irish Legal Guide. UK Law has been written by Paul McMahon, who has been a practising solicitor (Ireland) for over 25 years. He also practised as an England and Wales solicitor for 12 years, but is not practising at present. He lectures for the Law Society of Ireland on their England and Wales Qualified Lawyer Transfer Test Course. He is also admitted as an Attorney in New York State. He is a Chartered Tax Adviser and Qualified Financial Advisor in the Republic of Ireland also holds qualifications in banking, compliance and finance. 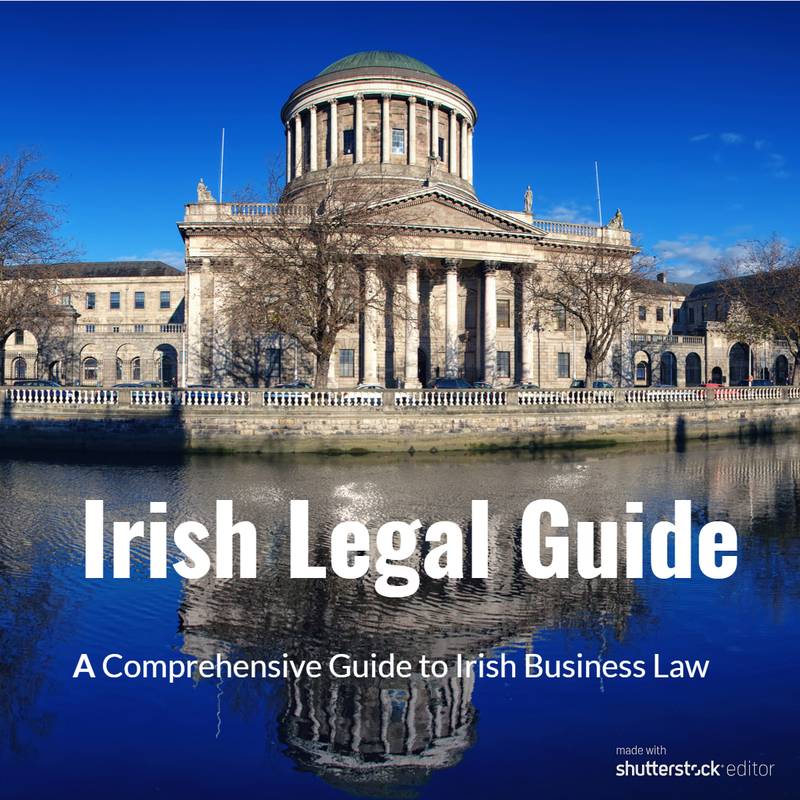 Paul McMahon has written Irish Legal Guide which is a comprehensive on line guide to Irish Business Law, which now contains over 700 concise and comprehensive articles on all aspects of doing business in Ireland, each with the edited and organised legislation and case law. Irish Legal Guide is intended to grow to cover all other areas of Irish Law over the coming years. It is available at legalguide.ie, or through the below link. 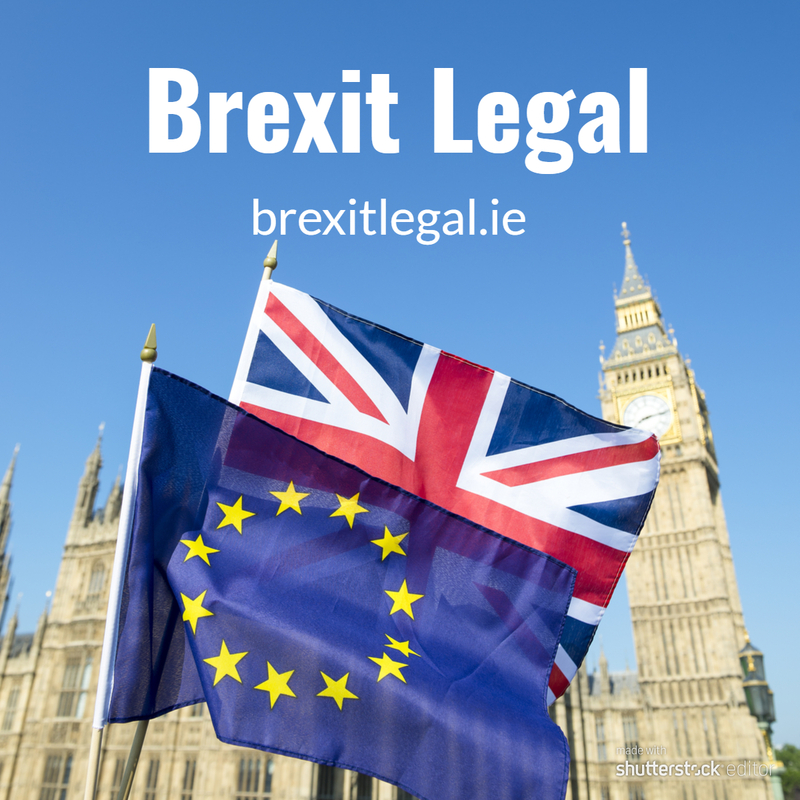 Paul McMahon has also written the Brexit Legal which is an online guide to the legal issues surrounding Brexit in particular from an Irish perspective. It now contains over 400 articles on the range of issues that Brexit raises.